Mezzanine Gates / Pallet Gates - You dont have to give up a safe work environment for the sake of productivity. The Mezzanine Gate is designed to be durable, productive, and provide the same protection as your railing system. 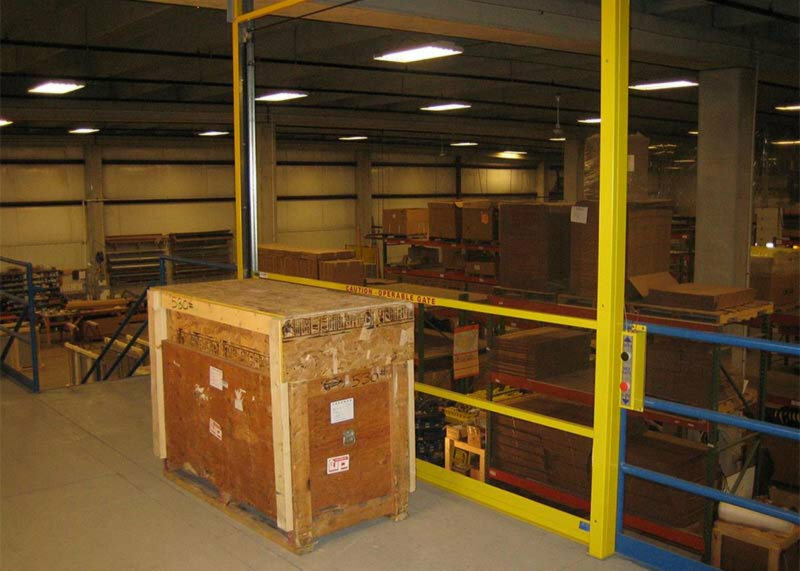 The mezzanine gate is designed to meet Federal OSHA requirements for standard railings. The dimensions of our mezzanine gate can be designed to your need and further adjusted on site to fit your exact space requirements. Our mezzanine gates can provide manual, electric, pnuematic, and self closing options to compliment the work being done on your mezzanine. Our mezzanine gates be built using galvanized steel or aluminum, protecting against use and environment. You don't have to give up a safe work environment for the sake of productivity. Our mezzanine gates are designed to be durable, productive, and provide the same protection as your railing system. 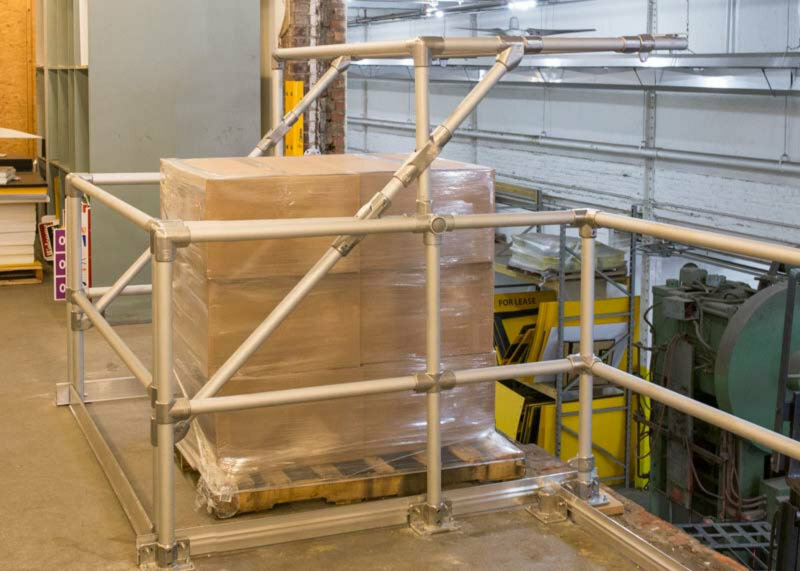 The safe-access pallet gate is designed to provide complete protection to the person working on the mezzanine. 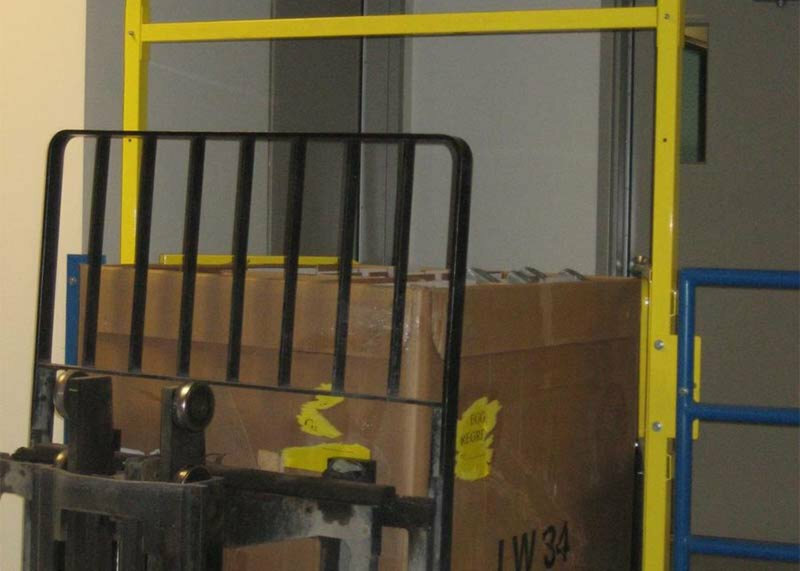 Simply forklift your pallet of material through the self-closing pallet gate and back away. 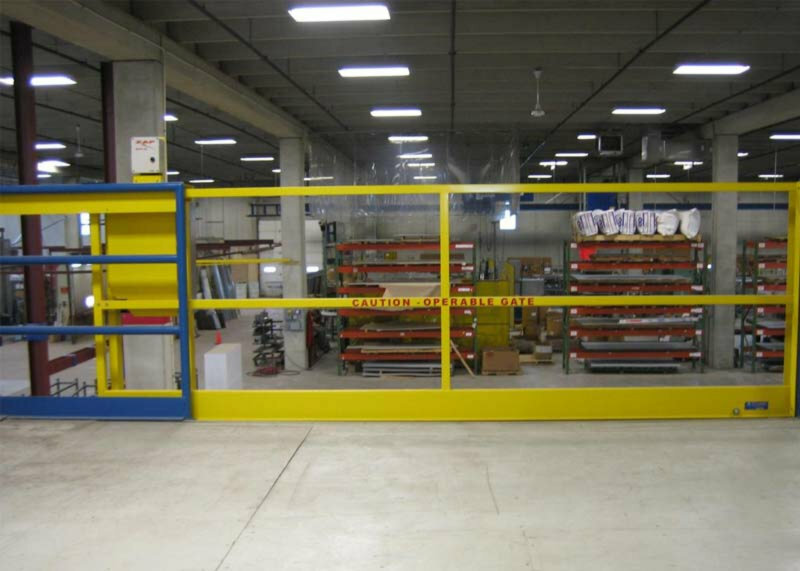 The horizontal gate is designed to meet Federal OSHA requirements for standard railings. Guide column design allows for side-by-side installation of multiple mezzanine gates, if needed. The vertical mezzanine gate can be operated manually, pneumatically or electrically. 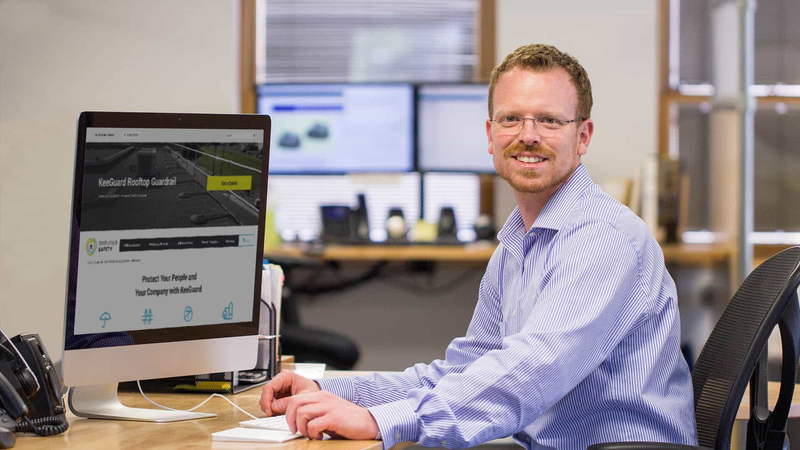 Our Fall Protection Specialists can help you choose the right gate for your unique situation or assist you in ordering large quantities of mezzanine safety gates.